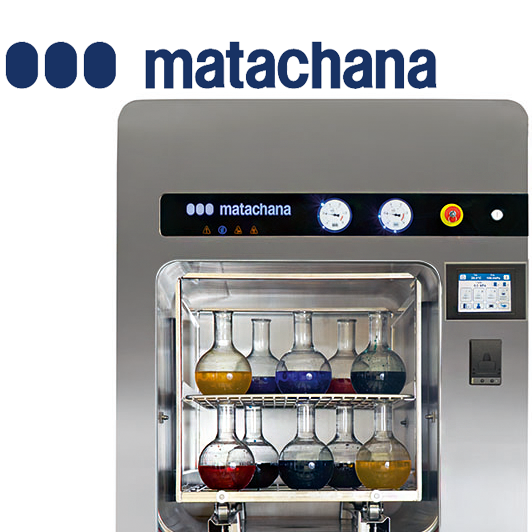 For more than 50 years, Matachana sterilizers have been designed and manufactured using the most innovative, industry-leading technologies to help you achieve the best results when it comes to operations efficiency, energy savings and reducing water consumption. 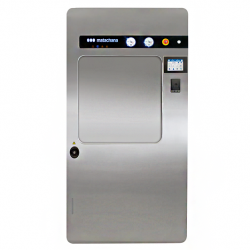 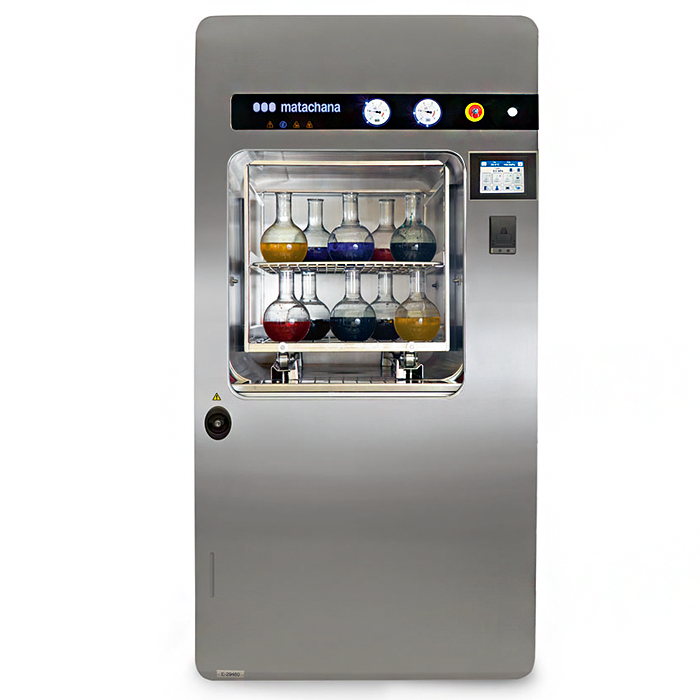 Matachana sterilizers are extremely user friendly, and can be operated via a color touchscreen. Once at the main menu, you are easily guided through sub-menus, so as to perform your required operations in the most efficient way possible. 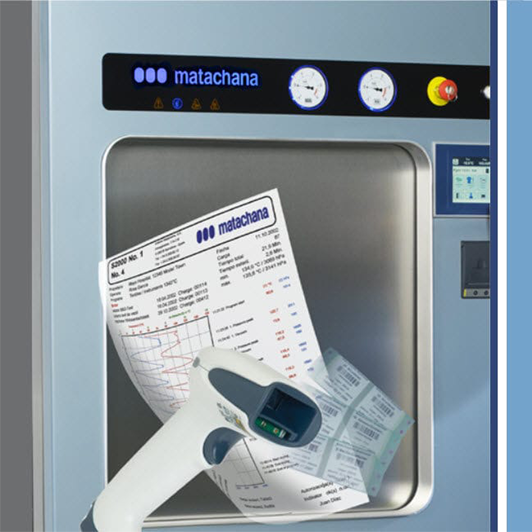 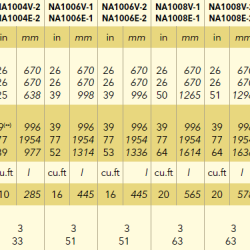 independent readings (temperature/pressure) for accuracy and your convenience.